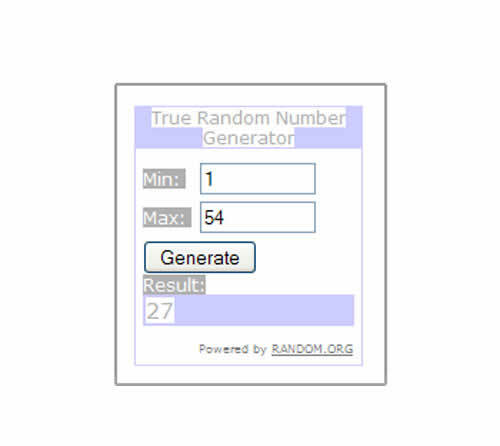 Half a fortnight has passed and as promised, I'm here to tell you the winner of the CSN giveaway. Before we get there, I wanted to share this really cool photo technique I saw today at Shadowhouse Creations. There is a gamut of photoshop tools here and some really cool tutorials. I tried to do this but it seems my limited artistic juices have forsaken me. Maybe it was two nights of limited sleep, thanks maybe to a certain cat who has been seeking quality snuggle time at four in the morning, and quite possibly it's the fact that the male twin is in Washington, D.C. at this very moment on holiday and although I know he is in good hands, I'm still a wee bit antsy about the whole thing. I might have squeaked by, despite those obstacles, but the 20km bike ride with the Artist tonight sent my creativity running in the opposite direction. This is my attempt, with some help from the Artist. Cycling doesn't have quite the same effect on him. I'm on a blueberry kick right now, when I'm a little less tired, I'll fill you in on our berry summer. For now, let's get on to the task at hand, the lucky CSN winner. Red Gate Farm is a blog I just discovered recently, and it's as rural as it gets baby, so be sure to stop by and say hello. Thanks to all of you who entered, it was interesting to see every one's choice in vanities. You're a diverse group! And my heart felt thanks to all of you who decided to become a Rural Reveler. You have no idea how much that makes my day! We'll soon be having a celebration here at the old farmhouse, so stay tuned for further details. Oh I wish I had Photoshop! I don't think I'd ever sleep again! I love your "scratchy" blueberry photo! The affect is really beautiful. Congrats to Red Gate farm. Will check out the blog. 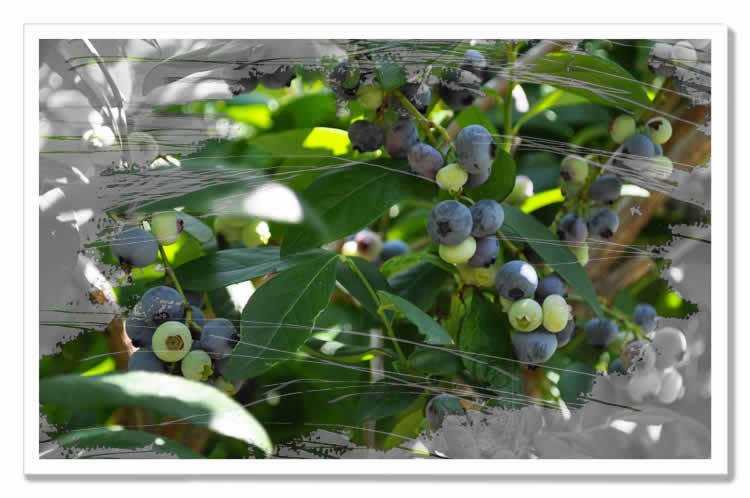 I just found a blueberry-lemon jam recipe...this makes me want to try it even more! We'll really appreciate a taste of summer when the snow is several feet deep! Congratulations to Red Gate Farm! Blueberries ah, my favorite berry. Now if the heat and humidity would kindly let up so I can go berry picking. My jars and canning kettle are waiting. Photoshop, I'm still trying to figure out my camera!